CUPERTINO—Monta Vista High School senior Raelle Alfaro was awarded the Justin Perkins Sandlot Award recently for her outstanding community service and team player attitude. Alfaro volunteered with numerous organizations throughout high school, such as Cake4Kids, which provides decorated birthday cakes for disadvantaged children, the Peninsula Humane Society, and Hope’s Corner, a free breakfast program for the homeless. CUPERTINO — The deadline for Fremont Union High School District (FUHSD) seniors to apply for a special award recognizing kindness and altruism is this Sunday, April 15. The Sandlot Award recognizes students at Monta Vista, Cupertino and Lynbrook high schools who display kindness to others. It was originally launched in 2009 at Monta Vista as the Justin Perkins Sandlot Award in memory of former student Justin Perkins, who died of cancer in 2008. 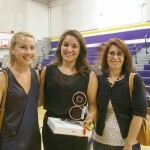 An effort is ongoing to bring the award to all five FUHSD schools. Award coordinators say that while other school awards measure academic, athletic, and extracurricular successes, the Sandlot Award measures altruism that is not necessarily well known. 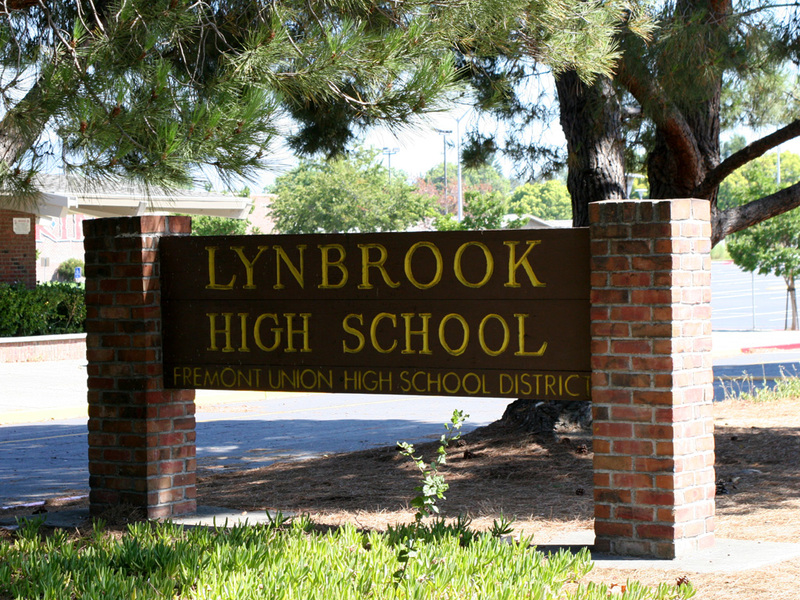 The award shines the light on “invisible students” who don’t always get recognized for their efforts, said Lynbrook Associated Student Body President Kevin Tu. It’s about students who are, “doing something good, not just for the title and recognition; it’s people serving for the heart of serving,” he said. CUPERTINO — A third high school in the Fremont Union High School District is now looking to recognize seniors for kindness, alongside the usual awards for academic and sports achievements. 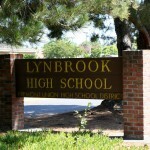 Lynbrook High School now has its own Sandlot Award, a spin-off from the Justin Perkins Sandlot Award begun at Monta Vista High School in 2009. It was named for the inspirational student who passed away from cancer in 2008, and is specifically designed to single out students who display kindness to their peers and the world. 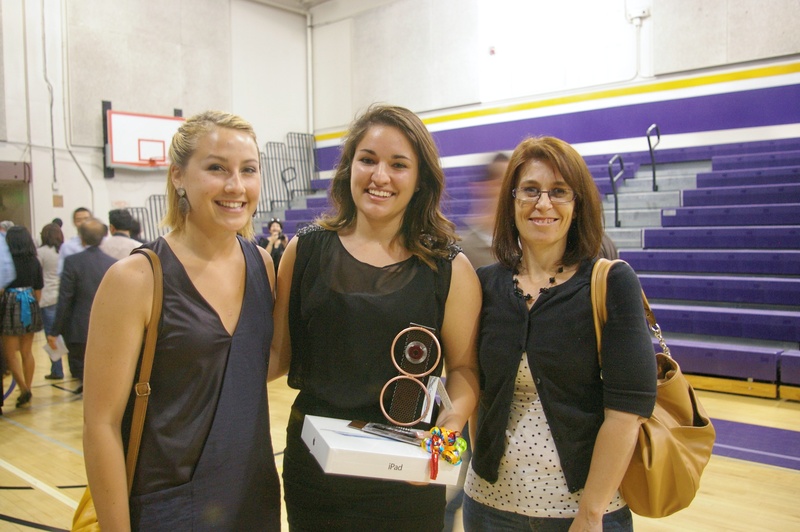 Last month Good Neighbor Stories chronicled how that award evolved and is now offered to both Monta Vista and Cupertino High School students. A co-creator of the award and founder of the Sandlot Hero website, Steven Young, enlisted fellow Lynbrook alums Howard Doi and Debbie Luck, and Lynbrook ASB President Kevin Tu, to bring the award to Lynbrook. CUPERTINO — The old truism that “you get what you measure” holds in this high-pressure academic community, where high school students are often measured most often by their grades. Yet one local group of people is seeking to measure something different: kindness. 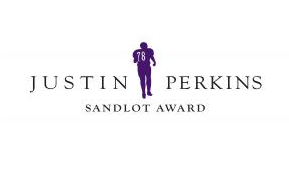 Since 2009 the family and friends of Albert Perkins have recognized high school seniors from Cupertino making a difference in the world with the Justin Perkins Sandlot Award. It’s named for Albert Perkins’ son Justin, a Monta Vista student and football player who died of cancer in 2008. “The award is in honor of Justin Perkins and what he stood for in terms of helping others,” said Cathy Gatley, chairperson of the 2012 awards committee. The honor comes with a scholarship and a unique trophy created by a sculptor.